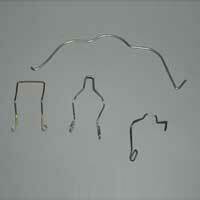 ANAND INDUSTRIES is a leading Manufacturer & Supplier of fine quality Automotive Parts. 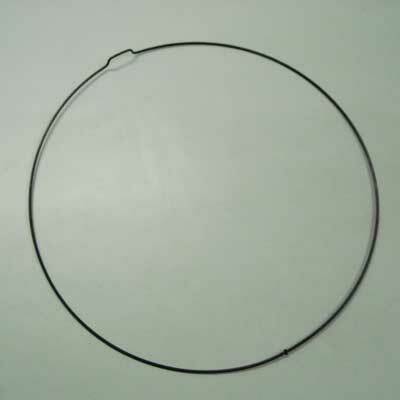 We are an ISO 9001: 2008 certified company and our products are in huge demand for their diverse industrial applications. 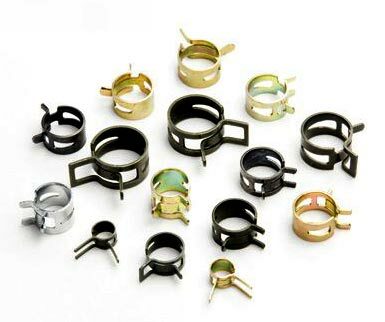 We deal in a comprehensive range of Automobile Springs, which include Bulb Locking Springs, Coil Springs, Sheet Metal Springs, Wire Forming Springs, Worm Drive Clamps, and Tube Clamp, etc. 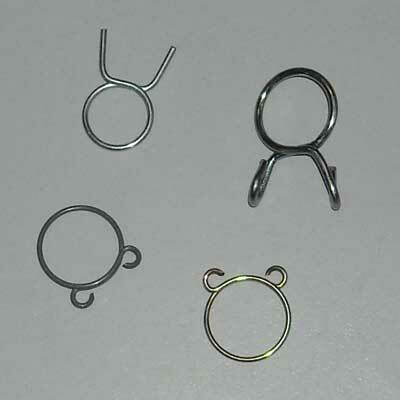 Moreover, our automotive products like Air Cleaner Clips, Hose Clamps, and Wire Rings etc. have also been widely appreciated by the clients. We are equipped with a state of art infrastructure to manufacture all our products. 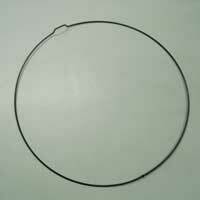 The products are fabricated from best quality raw material and ensure complete customer satisfaction. In addition, our team of dedicated professionals strives hard to deliver optimum quality products to the clients, within the stipulated period of time. 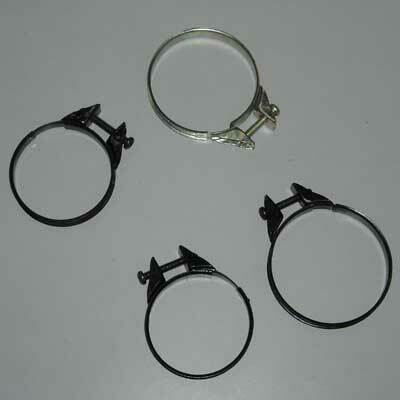 ANAND INDUSTRIES presents to its esteemed clients, Air Cleaner Clips. 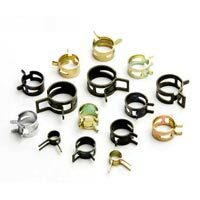 Fabricated from the finest grade of raw material, the Air Cleaner Clips have been hugely appreciated by the clientele for their high efficiency and durability. 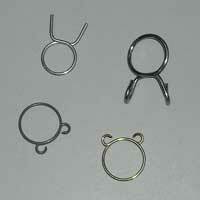 In addition, the Air Cleaner Clips are available at competitive prices from the market. 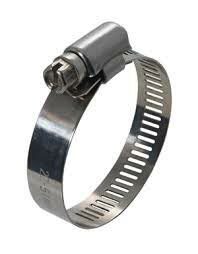 ANAND INDUSTRIES is a chief Manufacturer & Supplier of Hose Clamps. 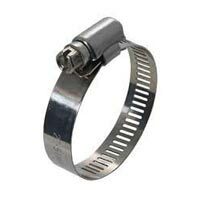 The Hose Clamps employ sophisticated technology and are manufactured by our skilled technicians from the best quality raw material. 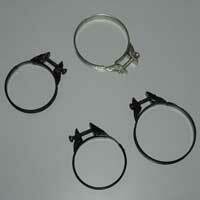 The Hose Clamps have found vast industrial applications and can be availed at nominal prices from the market.